The Interpreter Foundation together with Utah Valley University, BYU Studies, and FairMormon sponsored a conference, 2016 Second Interpreter Science & Mormonism Symposium: Body, Brain, Mind & Spirit, which took place on 12 March, 2016 on UVU Campus in Orem, Utah. It was filmed. 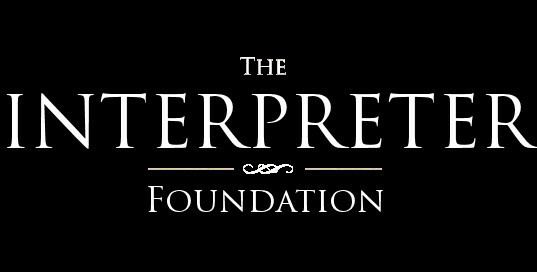 Videos of each of the presentations are now available for free viewing on The Interpreter Foundation’s YouTube channel, or here on InterpreterFoundation.org embedded below. There is also a YouTube playlist available of the conference presentations.